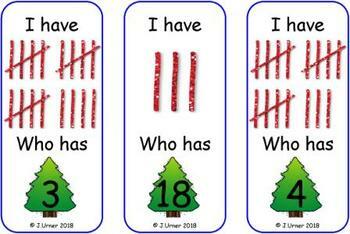 The focus of this resource is on subitizing/counting tally marks 0-20. 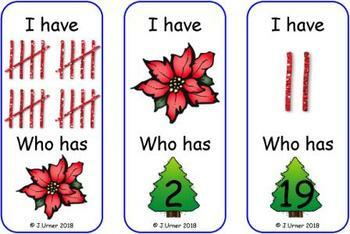 There are 25 cards in the game. 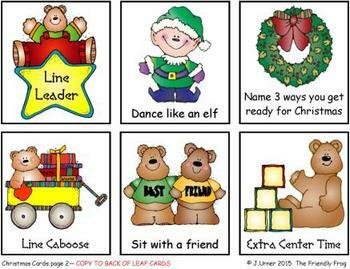 In addition, you will need the six small Ornament Activity Cards which should be copied back-to-back in advance.